I’m expecting twins… can I store umbilical cord stem cells? Expecting a baby is exciting, let alone two or more, but there is a little more to think about when it comes to twins, not least when it comes to planning. Two car seats, two cots, a double pushchair not to mention the additional laundry and nappies! But what about cord blood banking – is it even possible? Will there be enough blood to collect? Identical or fraternal, one placenta or two – cord blood banking fits around your birth plan and your pregnancy. Below are the top three questions asked by parents. 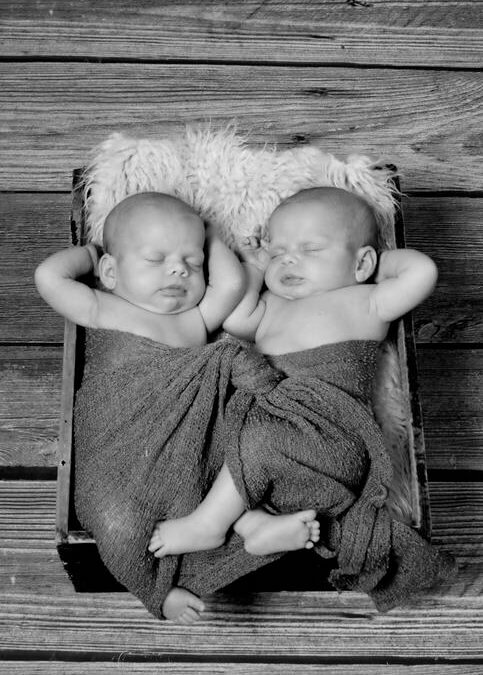 Do I need to bank cord blood for both twins? This is one of the most common questions we hear, and we would always recommend you do. Non-identical twins, are just the same as any other siblings except they happen to be born at the same time. Each is unique with their own DNA and a 1 in 4 chance of being a perfect match to the other. In contrast, identical twins will have identical DNA. However, the number of treatments available is dependent on number of stem cells, so it is important to collect as many as possible. By storing for both twins you maximise the treatment opportunities available to your children. Will there be enough cord blood with twins? Twins tend to be smaller than single births as they share a womb, this, combined with smaller or a shared placenta can mean that the volume of blood available for collection can be lower. Fortunately, Cells4Life offers a unique cord blood processing technology – CellsPlus, powered by TotiCyte. Unlike other cord blood banks, Cells4Life can process very small volumes of blood and it delivers 3x the number of cells at the point of treatment – making it equivalent to a much larger sample processed using any other system. Only Cells4Life is able to offer this service to parents expecting twins and triplets. Will it be double the cost? Not at all, twice the number of babies does not mean twice the price. We offer a 50% discount on the cost of cord blood processing for our Cells and Cells with Cord services for subsequent children in the same pregnancy. You can receive a personalised pricing breakdown from one of our advisors by calling 01444 873950. Monochorionic diamniotic (MCDA) twins, share the same placenta and outer membrane but have their own amnion – this accounts for two thirds of identical twins. Monochorionic monoamniotic (MCMA) twins, represent just 4% of identical twins and they share everything.